You are here: Home / Entertainment / Happy Holidays from Calvert Hospice! 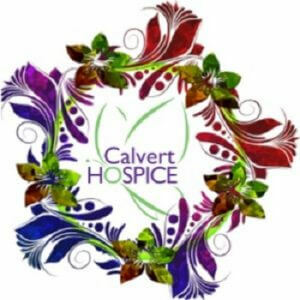 Happy Holidays from Calvert Hospice! We would like to start by saying a big thank you to everyone who has offered our organization support this year, whether it’s been time, money, donating items, or attending events. We are so grateful to each and every one of you! Our third annual Festival of Wreaths was held on November 17 at Calvert High School. Thank you to everyone who bid on wreaths, made wreaths, brought your children and grandchildren to breakfast with Santa, made your own wreaths and centerpieces, visited with Santa, and shopped. It was a wonderful day! Please note that we will not have any educational seminars this month. We’ll have a fresh roster of educational opportunities starting in January, so keep reading to learn more!